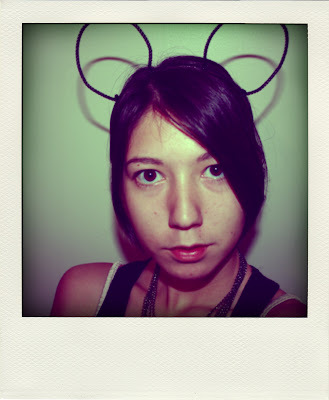 So change of plans: I'm going to be a mouse not a bunny for Halloween. Big change, I know. As you can see, I started the ears with pipe cleaners and a headband. Tell me if you want a tutorial for the ears. 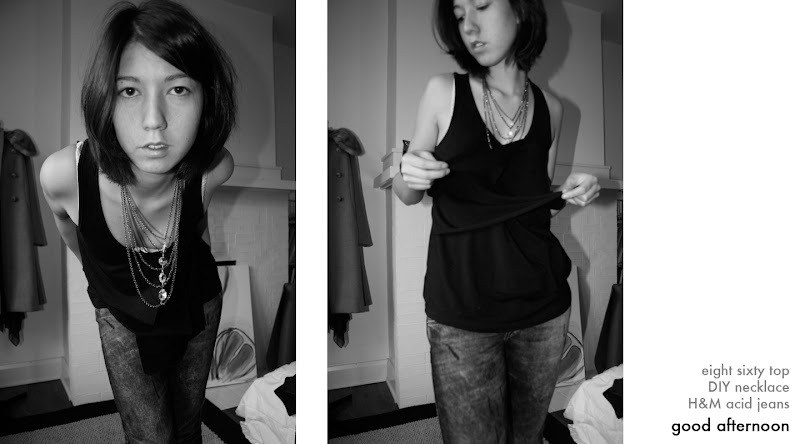 I'm not going to post my whole outfit today... just the bottom layer because I wasn't satisfied with any of the photos. Oh well. Amazing pics. 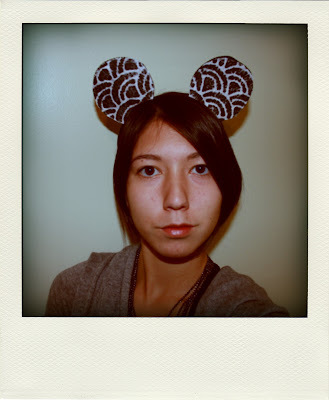 I love the mouse ears lady! !